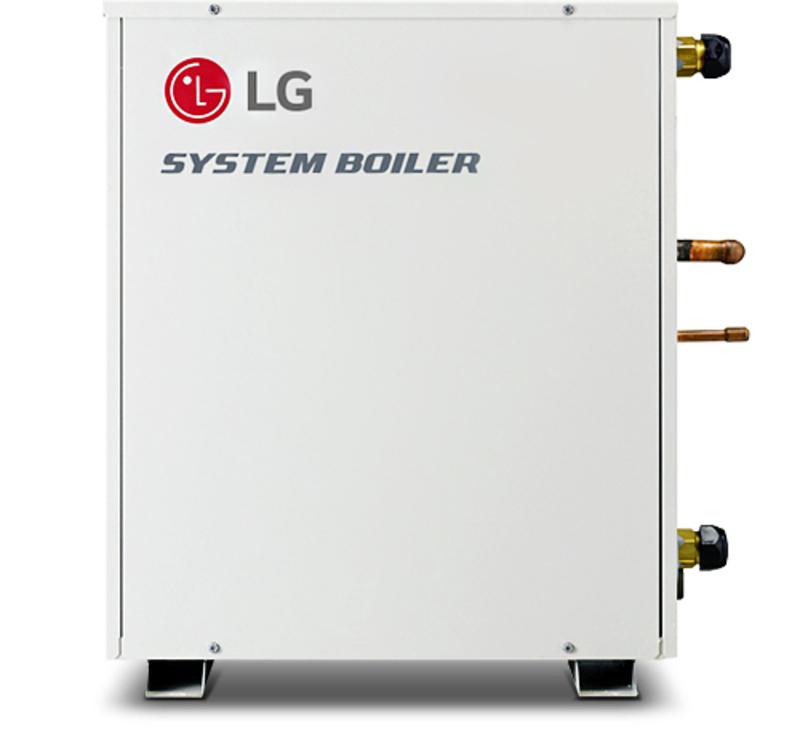 Boilers produce hot water or steam for heating areas and for hot water and there is a broad variety of options and dimensions of central heating boilers available throughout the market place. a burner that will convert the fuel to heat. a heat exchanger which exchanges the heat to steam or water. Natural gas and oil are the majority of typical energy sources utilized in boilers but Propane, electricity, coal and biomass are also used. Electric powered boilers are normally located wherever combustion boiler fire threats present safety risks and where it is essential to decrease air pollution. Boiler life expectency is usually around twenty five years, and so it can be necessary to take into account both long-term energy and upkeep expenses alongside with original cost whenever purchasing or retrofitting a boiler. Energy expenses for a brand new high-efficiency boiler can easily end up being up to forty percent lower compared to a traditional boiler. If you factor this over 25 years then you are looking at some amazing saving. In a lot of situations, simply retrofitting an existing boiler may increase efficiency by something like 20 percent or even more.